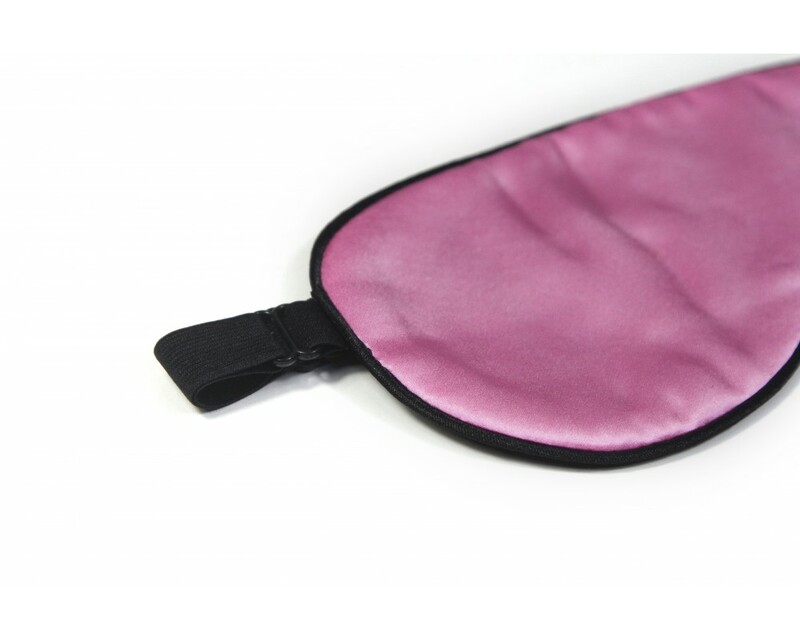 Super Smooth Natural Silk Sleep Eye Mask (Eye Shade, blindfold) for Deep Sleep. 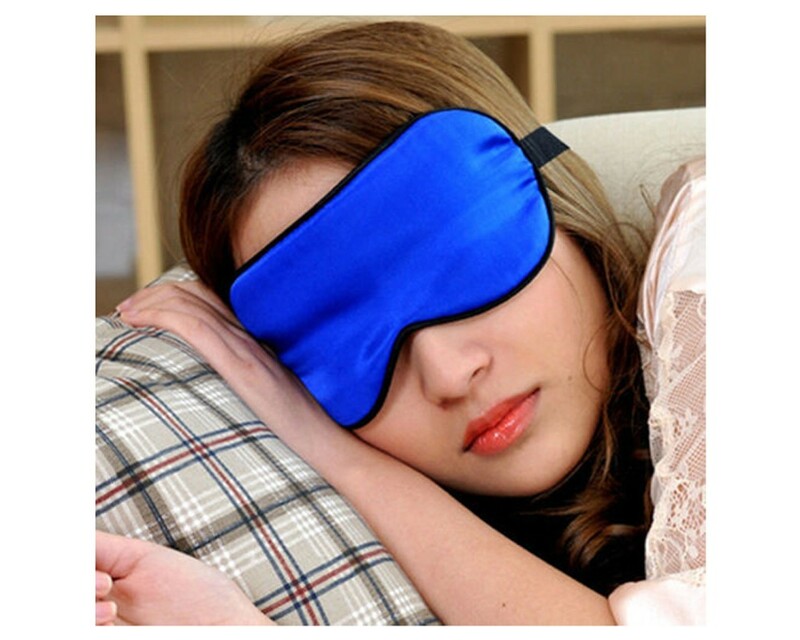 Got sleep problem like me? 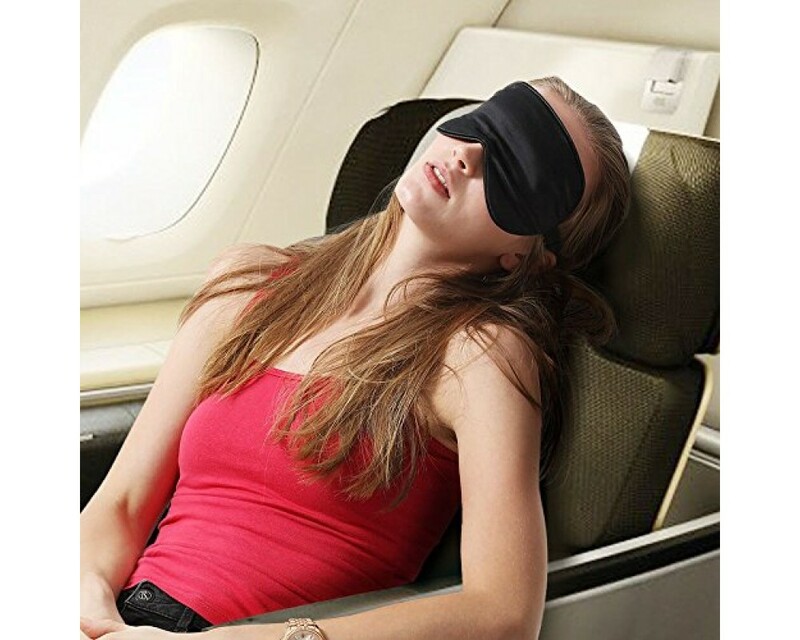 Get your best sleep you have ever had! 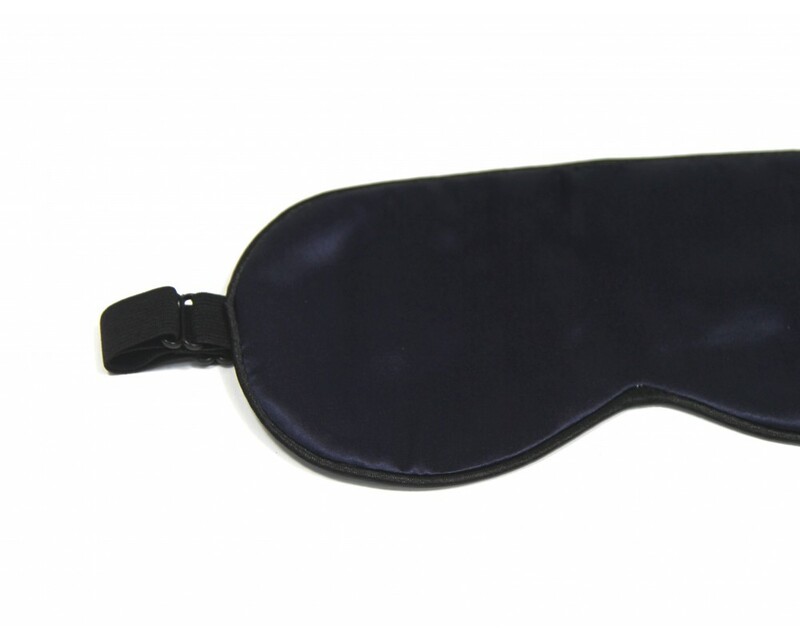 This sleep Mask is made of 100% mulberry long strand silk. 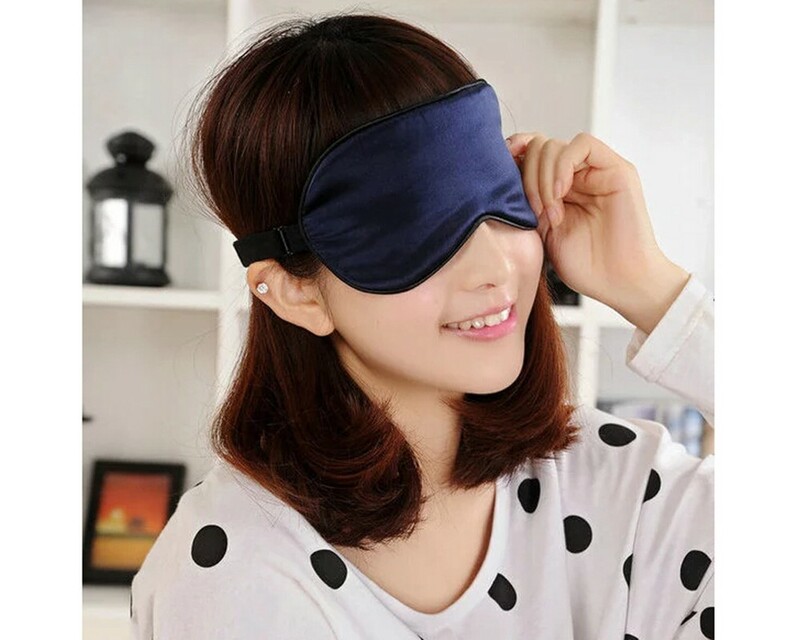 It's super soft, comfortable and helps relax your eyes. 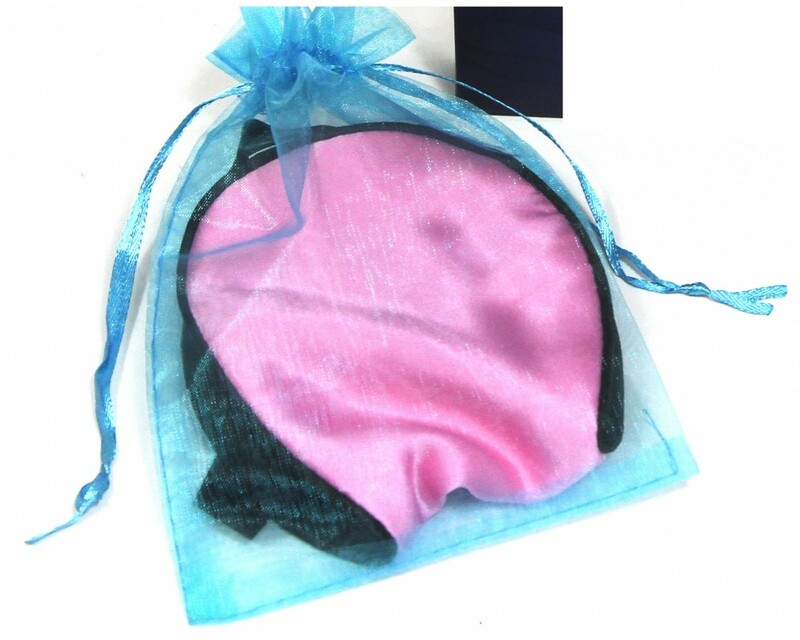 Use it for bedtime sleep, rest, yoga, meditation, camping, kid's hide and seek time, and more! 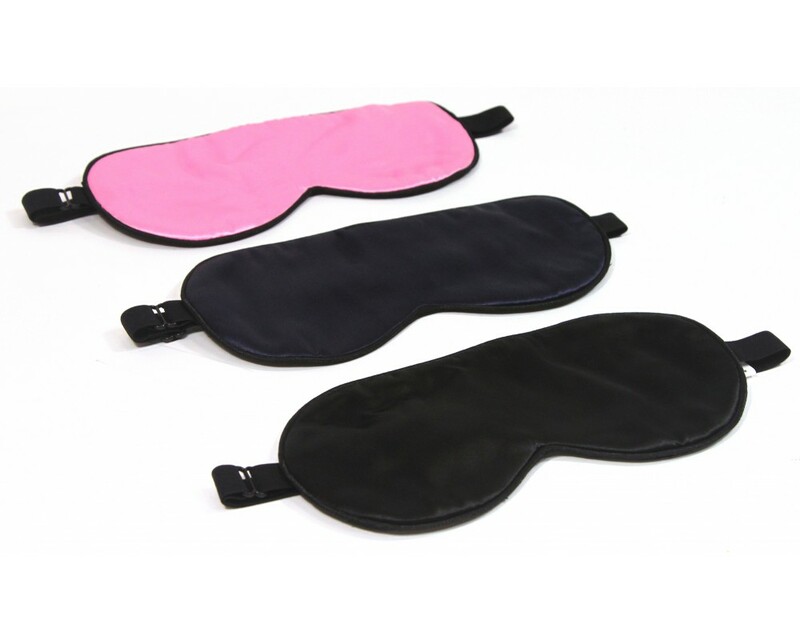 Eye shade is relaxing stress. 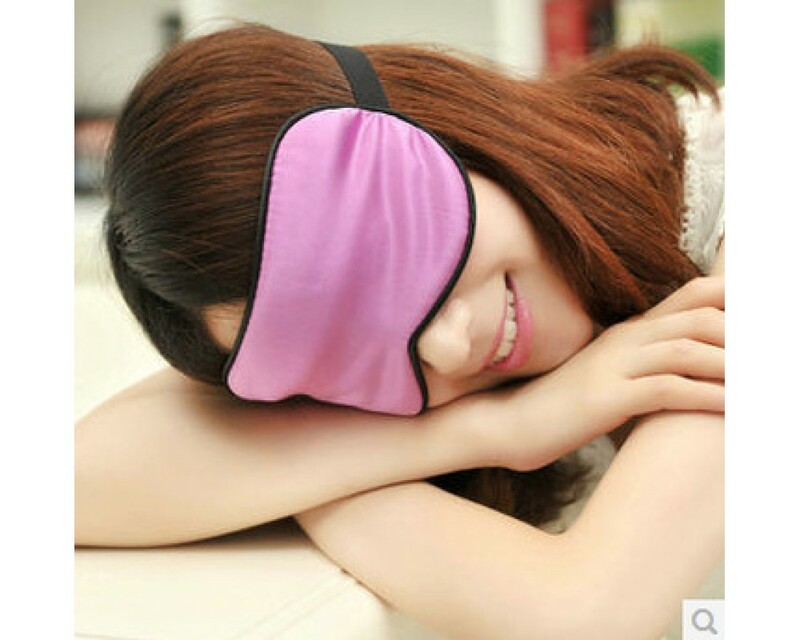 Yes, both shell and filling material are 100% silk, which is not usual in sleep eye mask market. 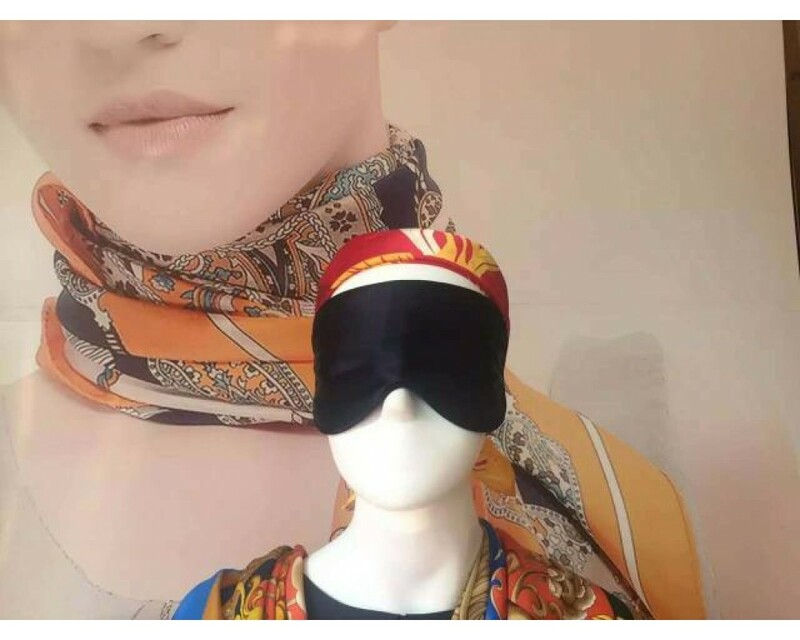 These classic women's pajamas made of 100% pure mulberry silk will perfectly wrap you in an infin.. 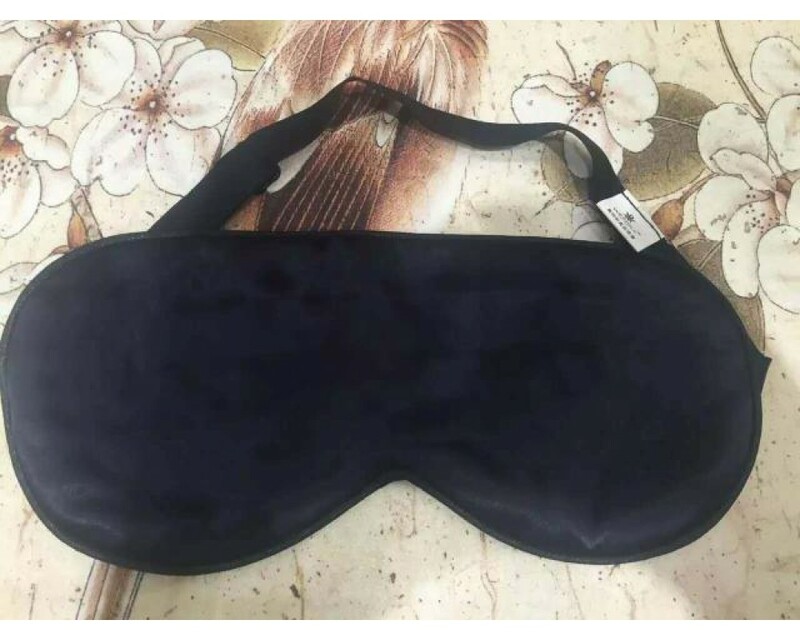 These classic couple's pajamas made of 100% pure mulberry silk will perfectly wrap you in an infi..
During the memorable date of you life, please allow us to recommend the priceless wedding .. 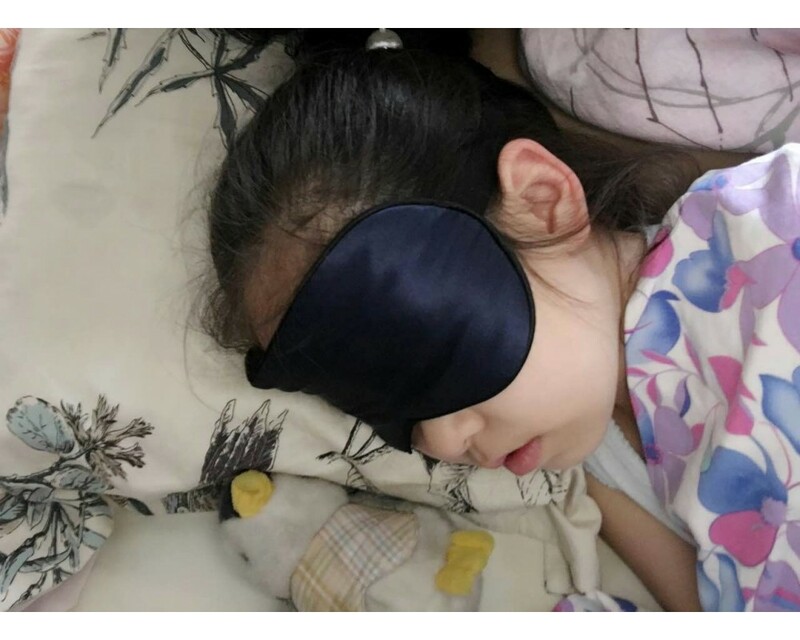 These classic couple's pajamas made of 100% pure mulberry silk will perfectly wrap you in an..